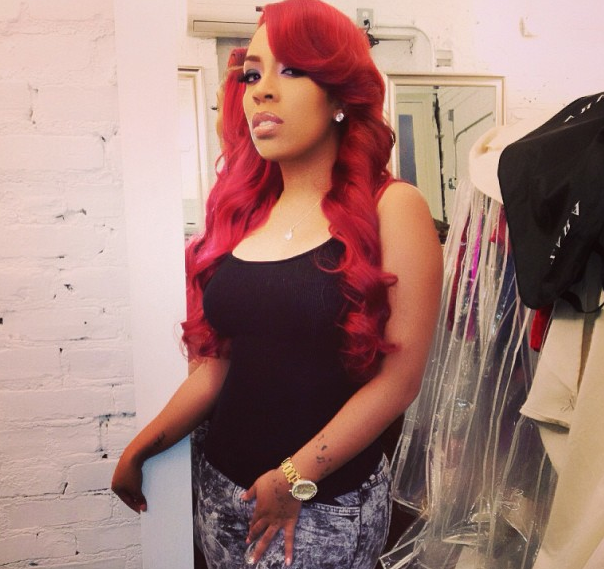 Speculations had been circulating of K.Michelle getting her own reality show on VH1 and finally the rumors can be put to rest. After making a name for herself on VH1’s Love and Hip Hop Atlanta and New York, the Atlanta native will be premiering her spin off show “K. Michelle: My Life” coming later on in the year. The show will be focusing on K recording her sophomore album and will be airing November 3.